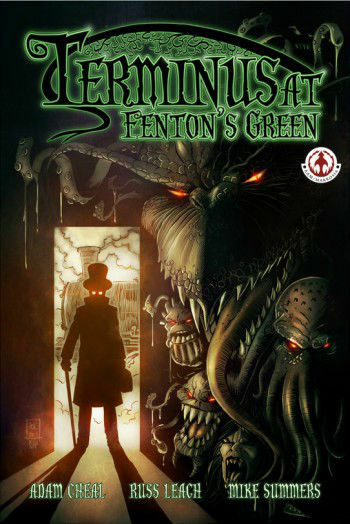 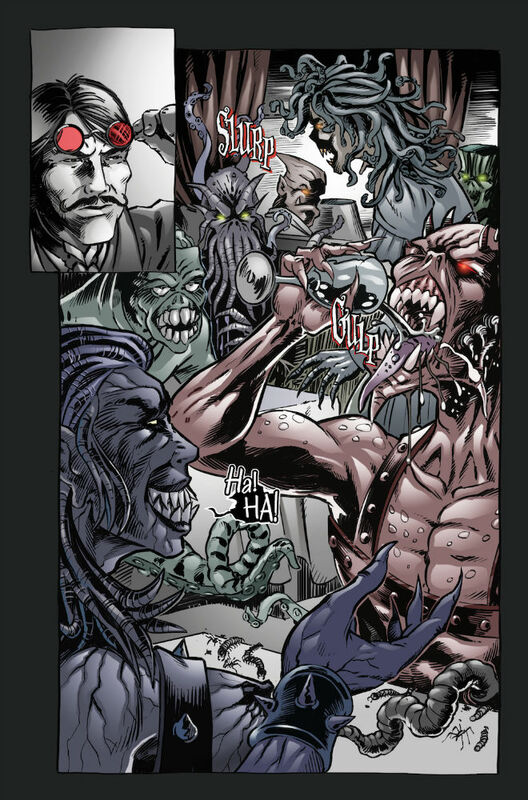 Terminus at Fenton’s Green (Softcover) SALE! 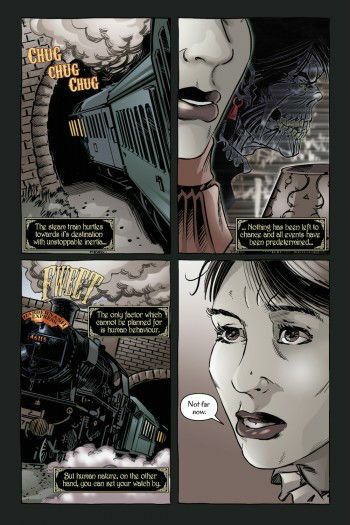 A Victorian London gentleman receives a mysterious offer of employment and is lured to the town of Fenton’s Green. 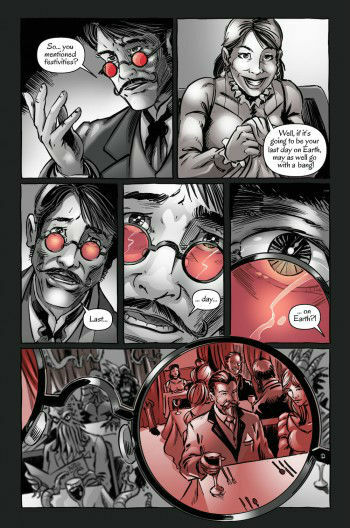 He is trapped in an inescapable nightmare and must fight for his freedom and sanity. But he may be the greatest evil of all.